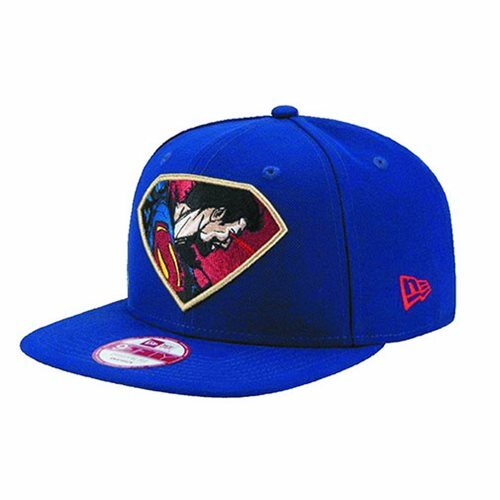 From the Batman v Superman: Dawn of Justice movie comes this blue Batman v Superman Retroflect 950 Snap Back Cap featuring the Man of Steel unleashing his heat vision from his eyes logo. The 950 Snap Back Cap is easily adjustable and fits most. Ages 13 and up.